A world where everyone enjoys living the best possible quality of life, free from or in control of, the ongoing effects of pain. To improve the quality of life for people living with pain in the UK. To ensure that the voice of people living in pain is heard and to raise awareness of the burden of pain on individuals and society. 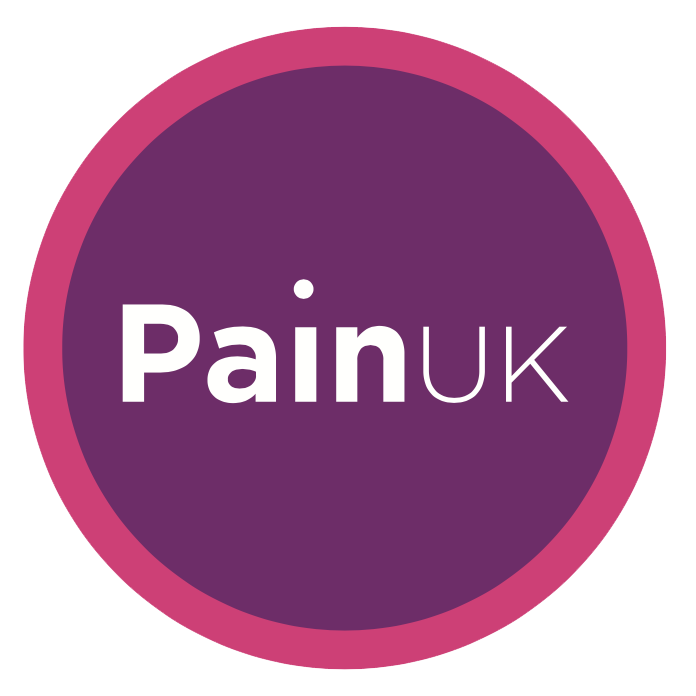 To provide signposting to a comprehensive information resource for those living in pain as Pain UK and in partnership with our member charities. To work together with our member charities to improve their efficiency and effectiveness and to develop a strong united voice to identify the barriers in order to improve the quality of life for people in pain. Create a research database of recent reports and make them readily accessible on the website. Develop a leaflet explaining pain, in partnership with Stickman Communications. Promote our Pain Champion pledges with our member charities and the general public through the website.